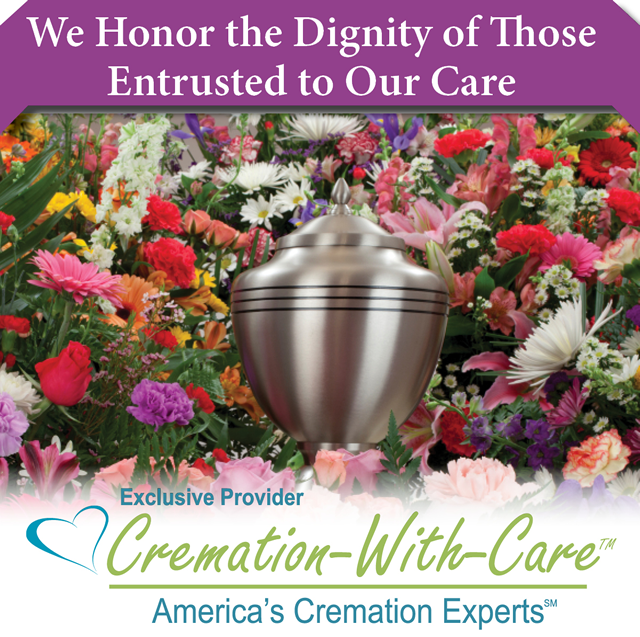 For immediate need cremation services and affordable cremation costs in New Britain, Connecticut, more families choose Burritt Hill Funeral Home. If you have just experienced the loss of a family member or friend please accept our sincere condolences. We are standing by to respond to your call, expedite transport of your loved one and answer your questions.